Extra street patrols will be run by emergency services and first aid groups in Moray to help keep festive revellers safe. 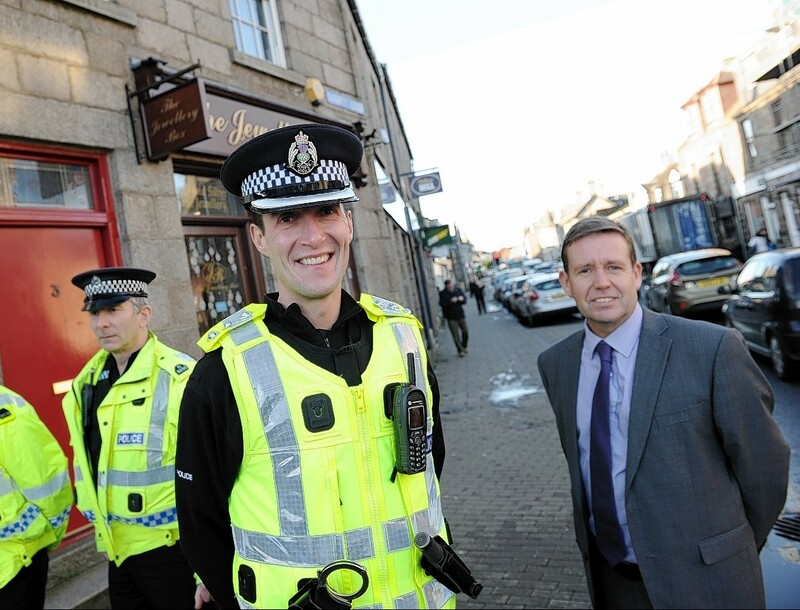 Police are ramping up patrols across Aberdeenshire in an effort to clamp down on crime over the festive period. Police are stepping up patrols across Aberdeenshire as part of a drive to stamp out alcohol-fuelled and violent behaviour in the countdown to Christmas.